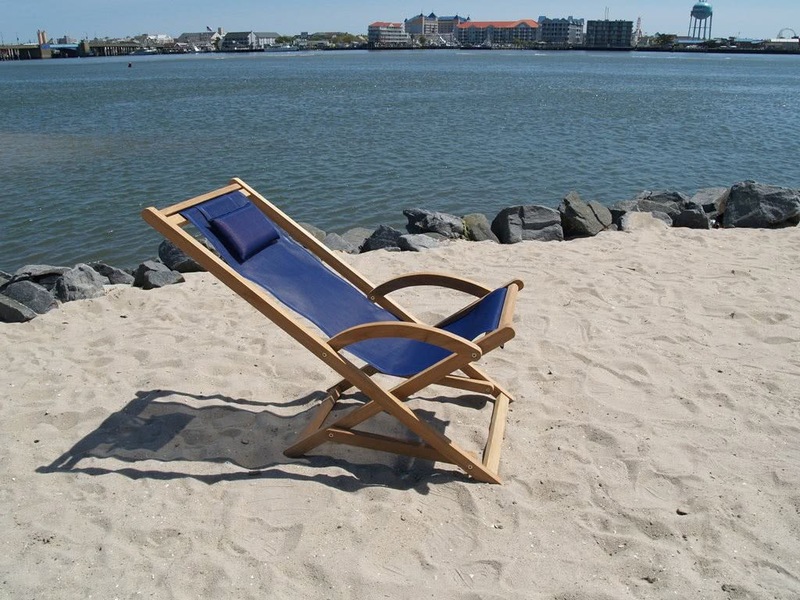 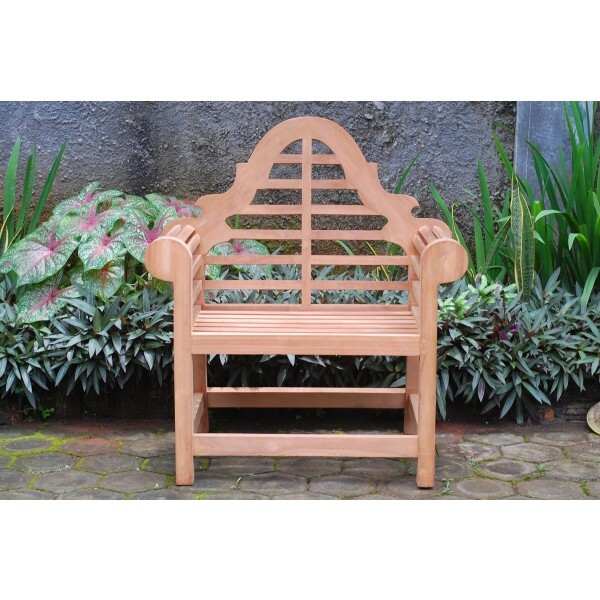 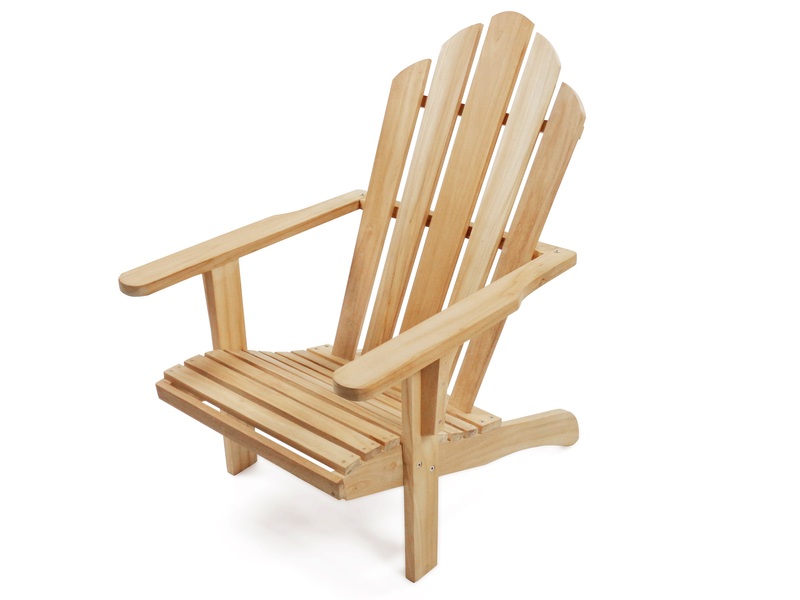 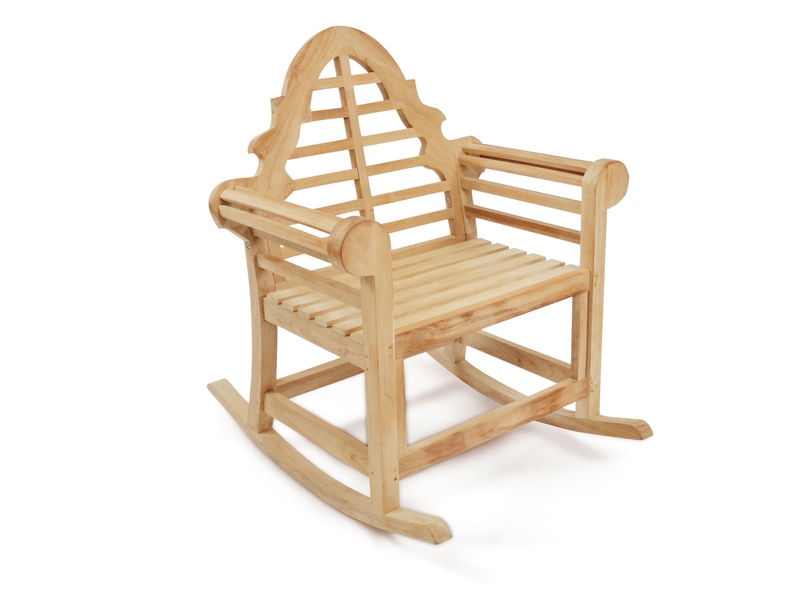 Windsor's Premium Grade A Teak Classic Adirondack Chair w Ottoman was designed with comfort and durability in mind. 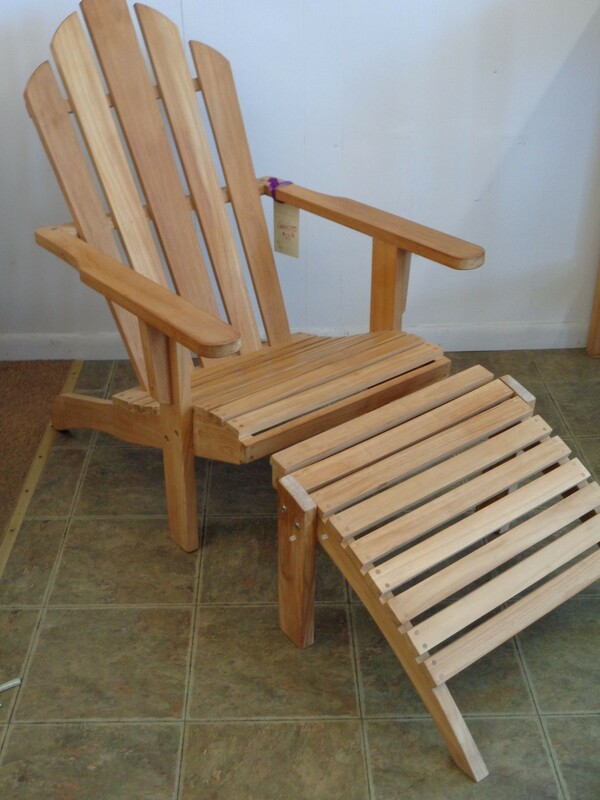 With less of a slope in the seat then normally found.... our Adirondacks are easy for entry and exit of the seats. 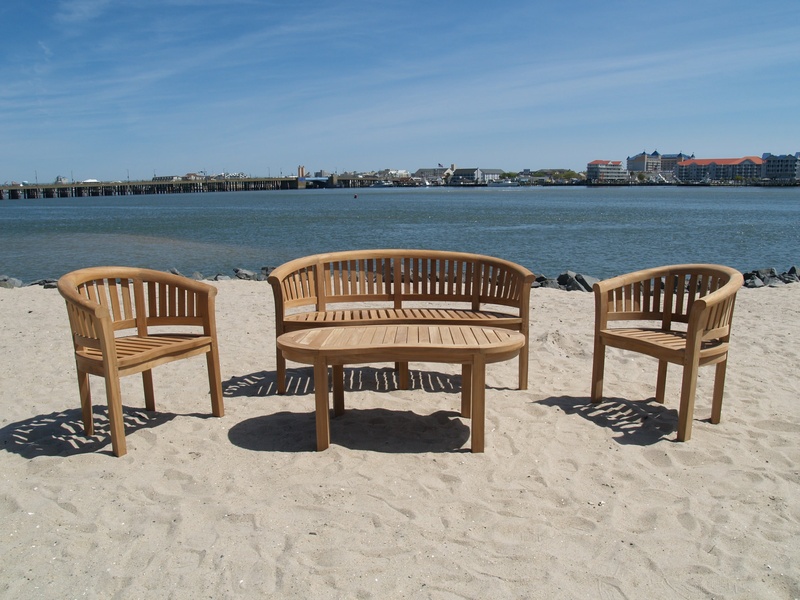 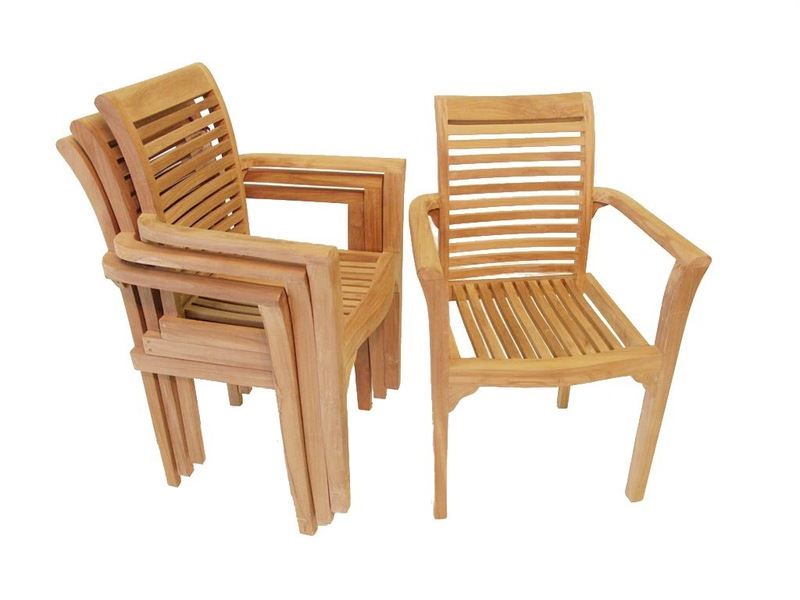 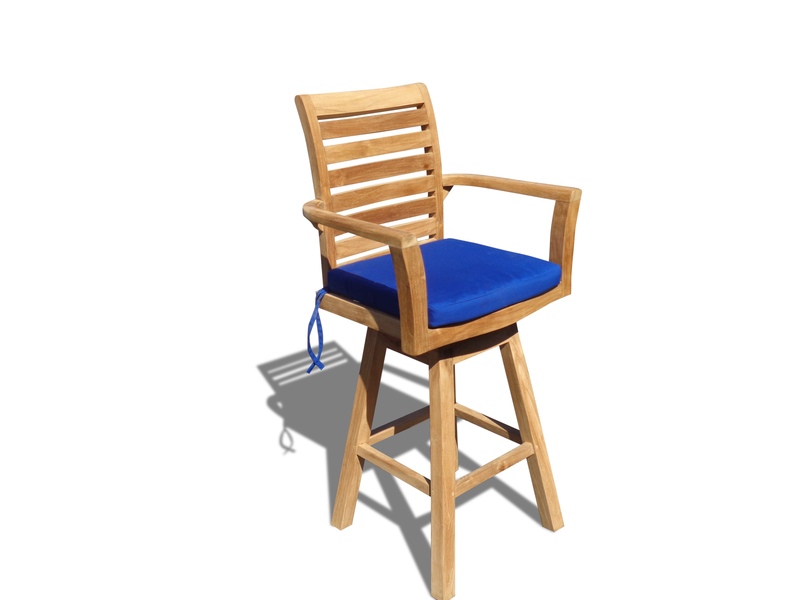 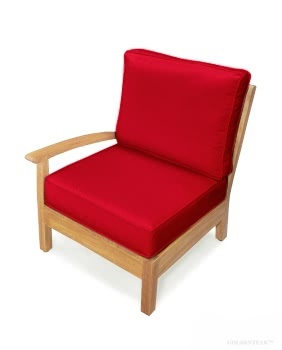 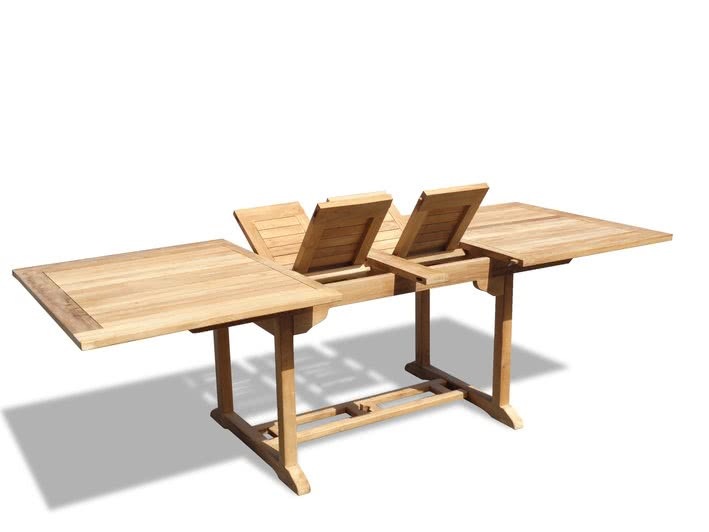 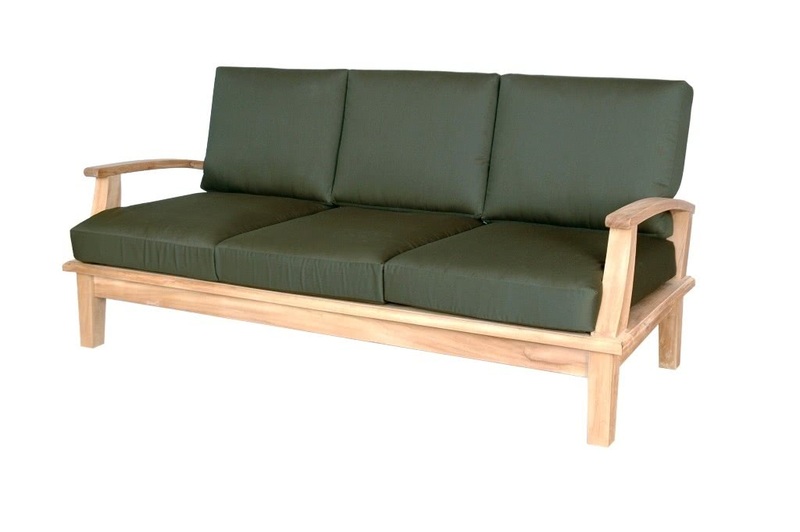 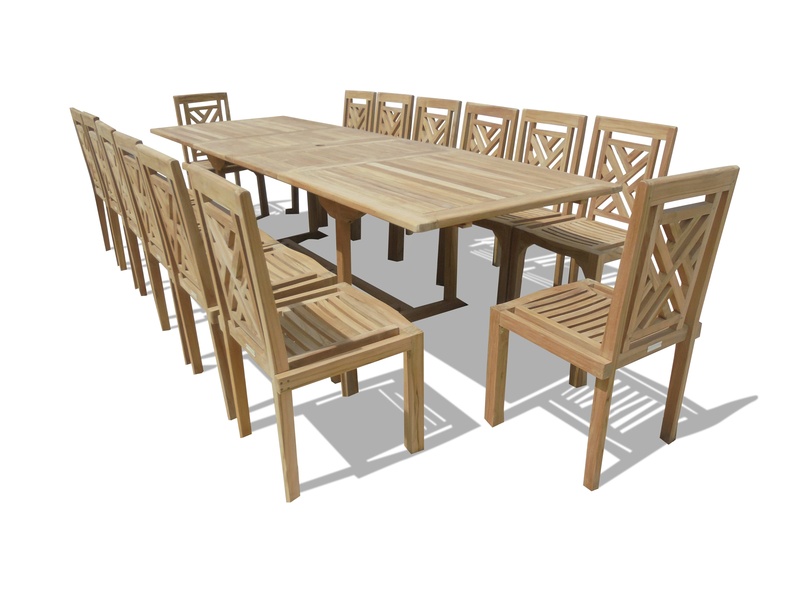 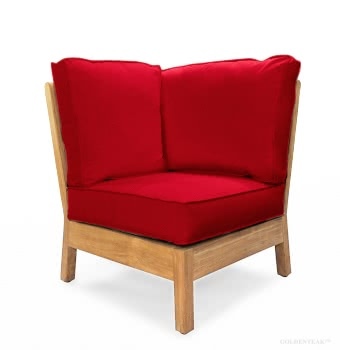 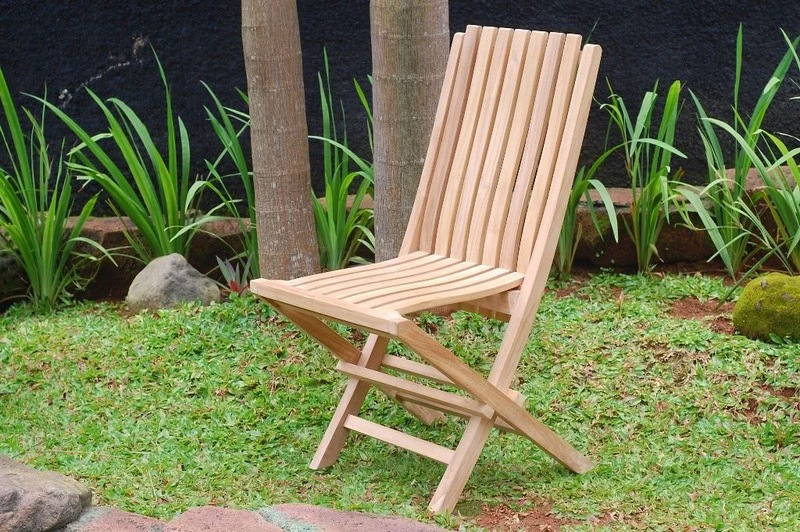 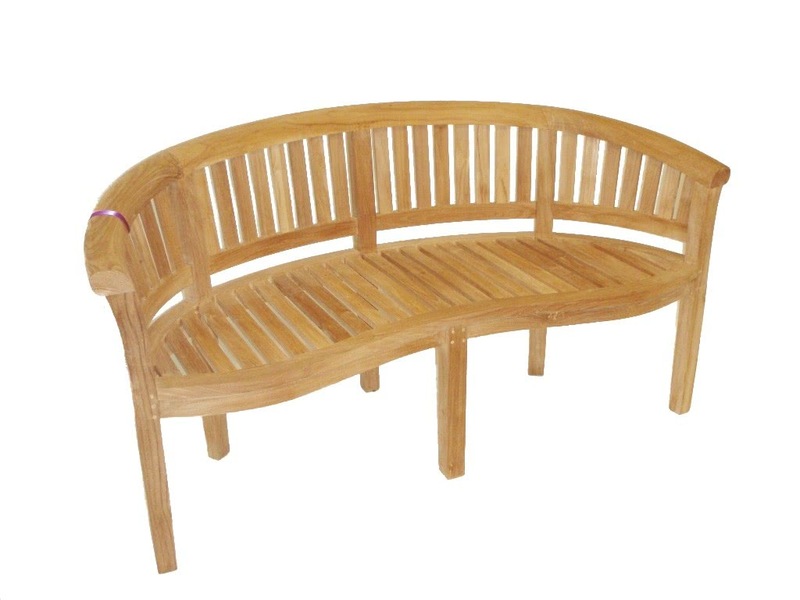 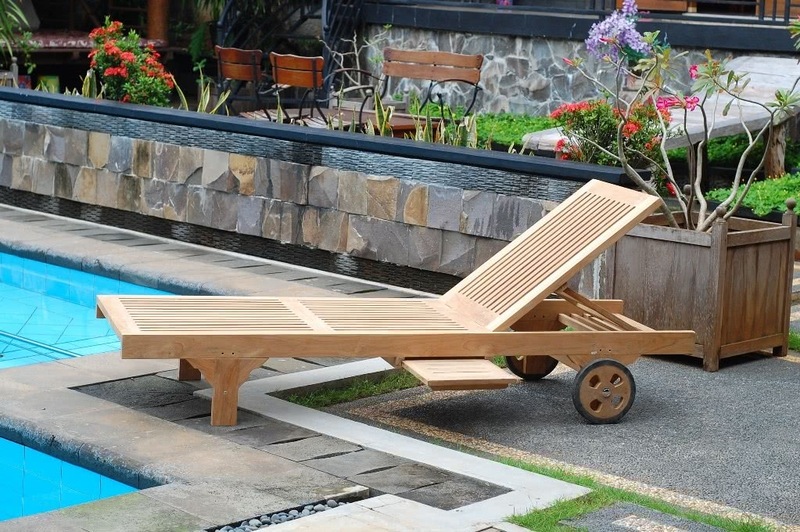 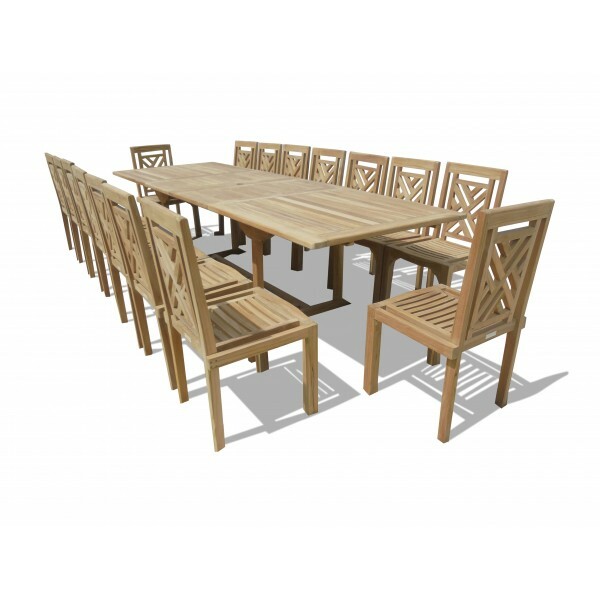 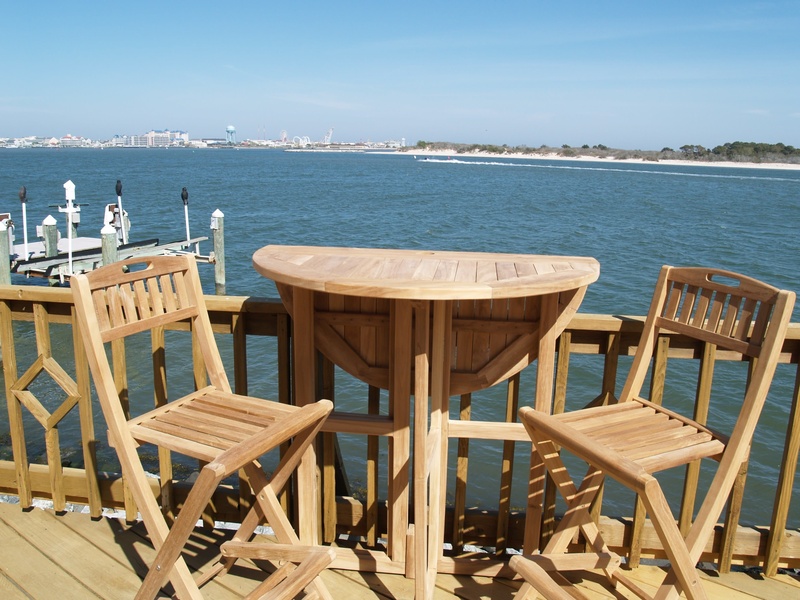 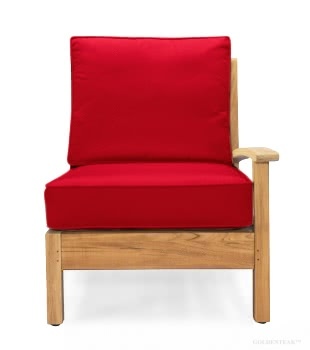 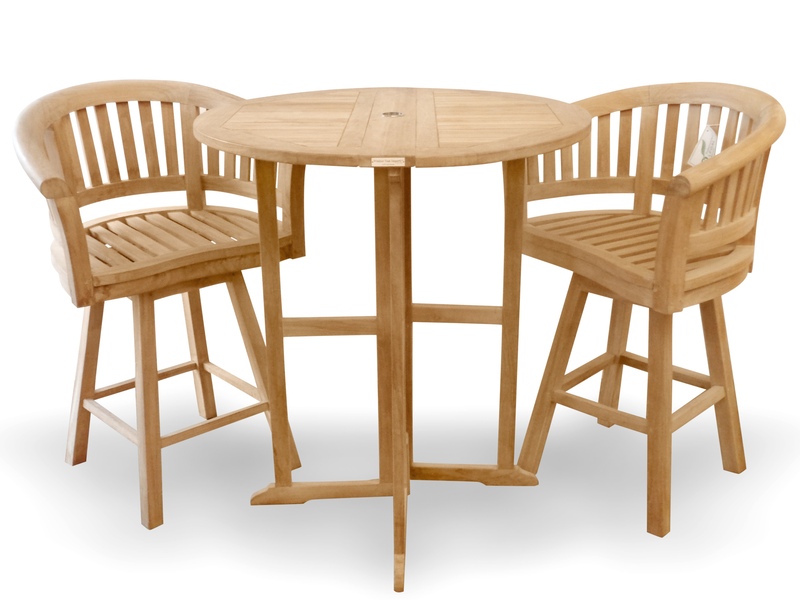 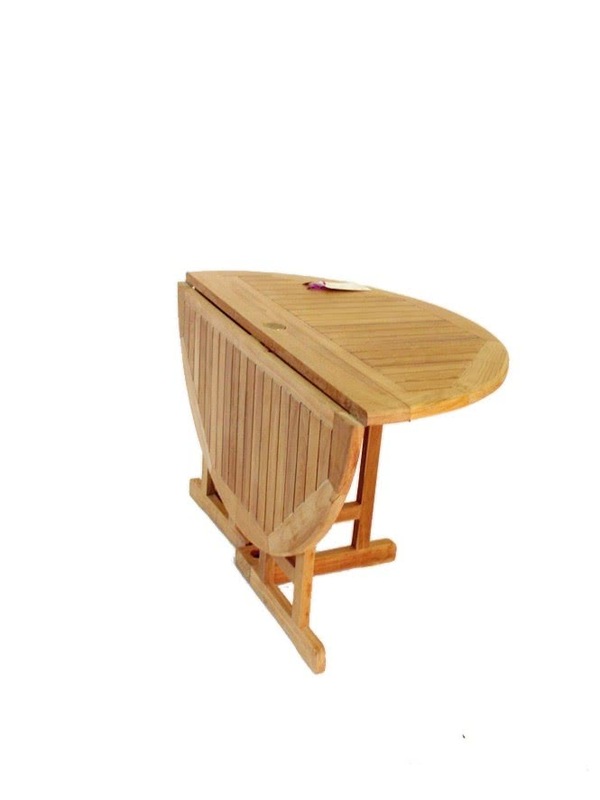 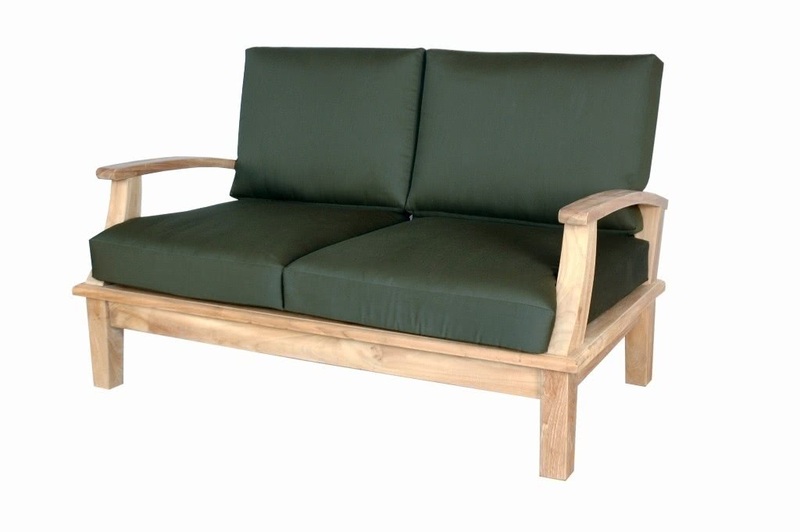 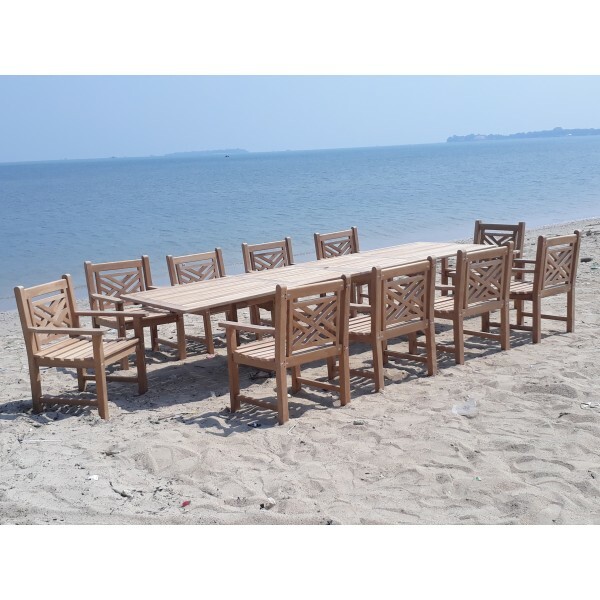 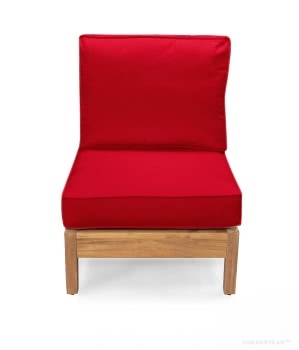 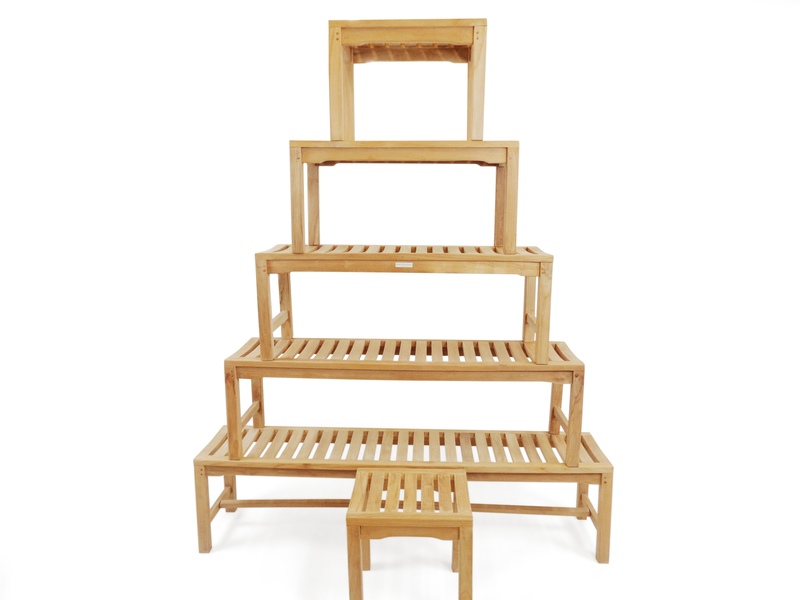 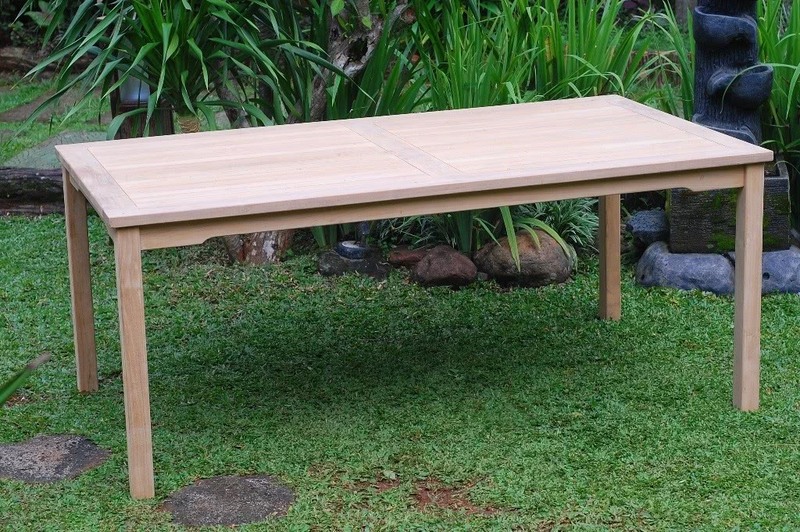 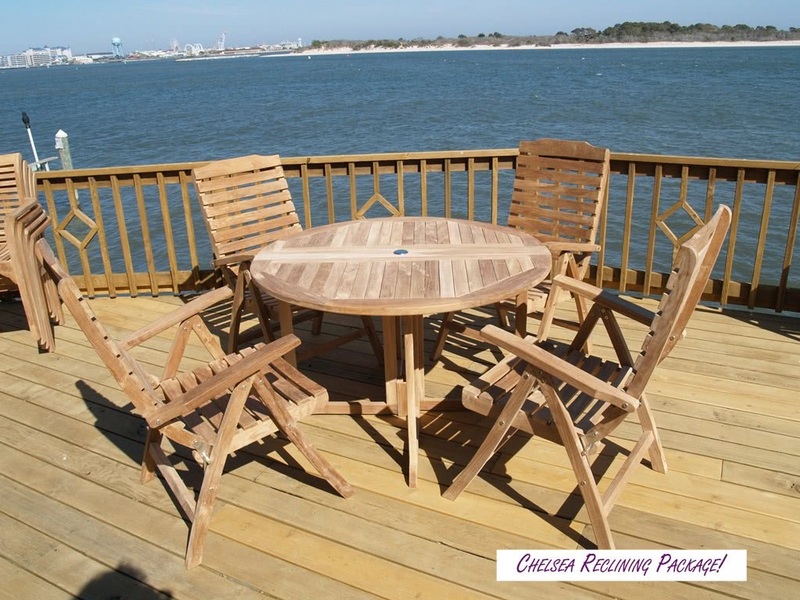 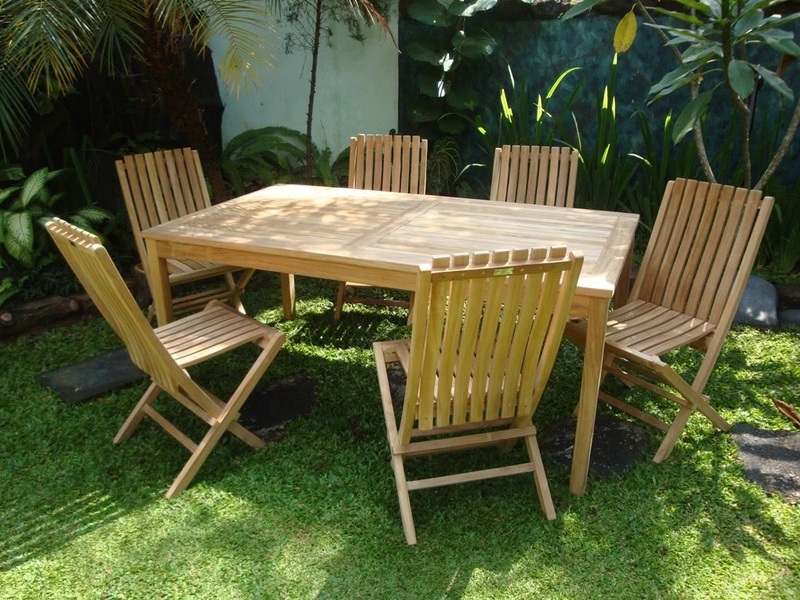 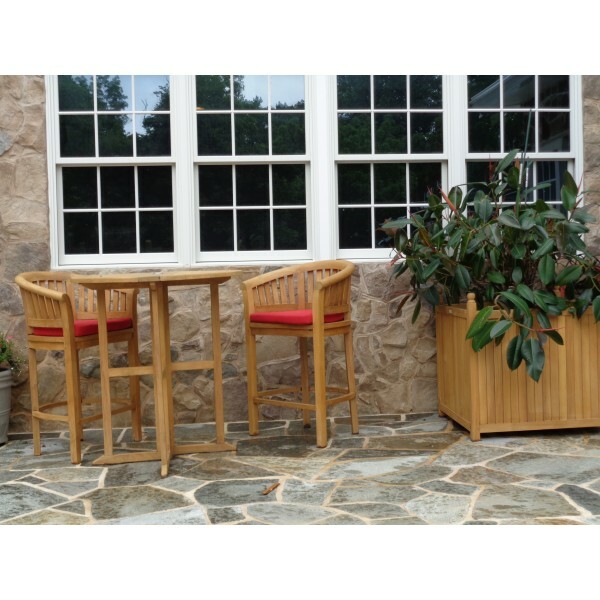 Made of solid Grade A Teak they're sure to last a lifetime and become a family heirloom. 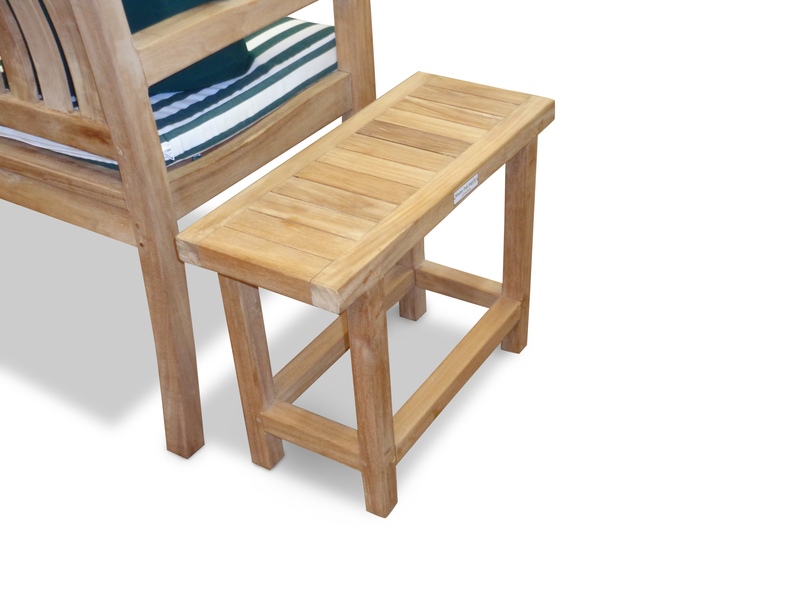 Some assembly.